 Celebrate our singers and their love of music. Please donate now. 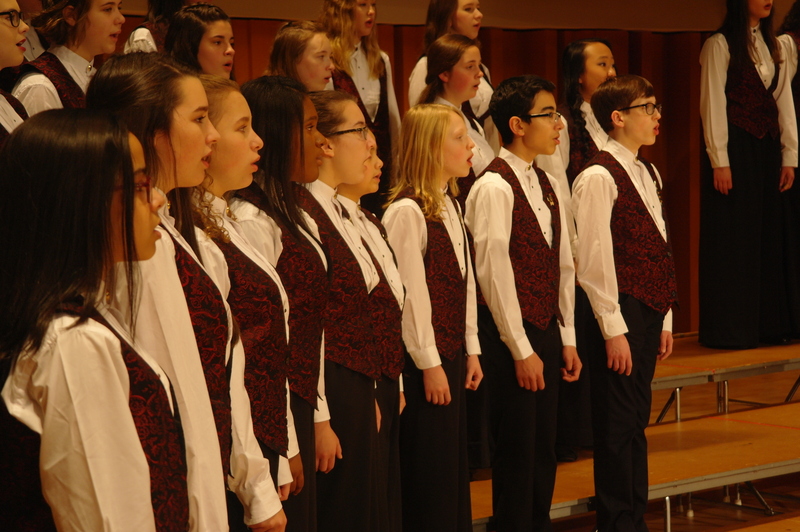 Conducting 2019-2020 auditions for all choirs in April. Call to schedule. 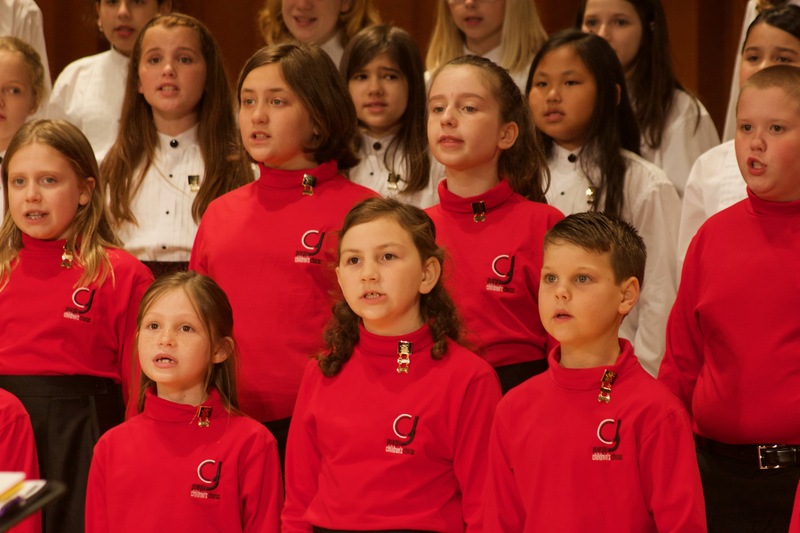 Join us as the Georgia Children's Chorus celebrates 21 years of song. 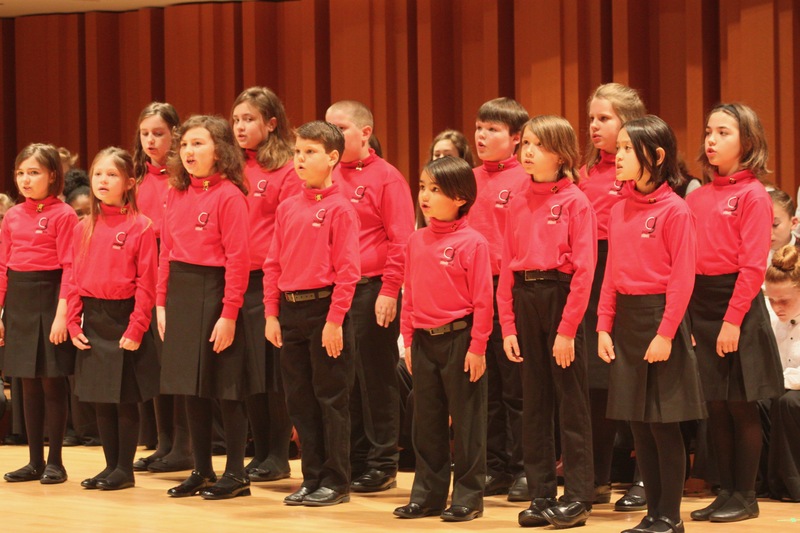 In its 21st season, Georgia Children’s Chorus is a 100-voice children’s chorus in-residence at the Hugh Hodgson School of Music at UGA. 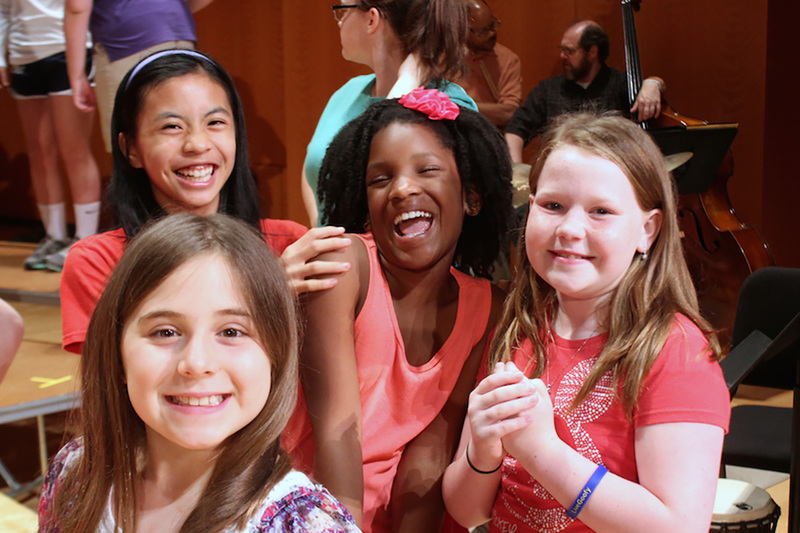 GCC sings ages 7-18 in the greater Athens area receive professional choral training and have a lot of fun! Check out this information for parents for calendars, order forms and more. 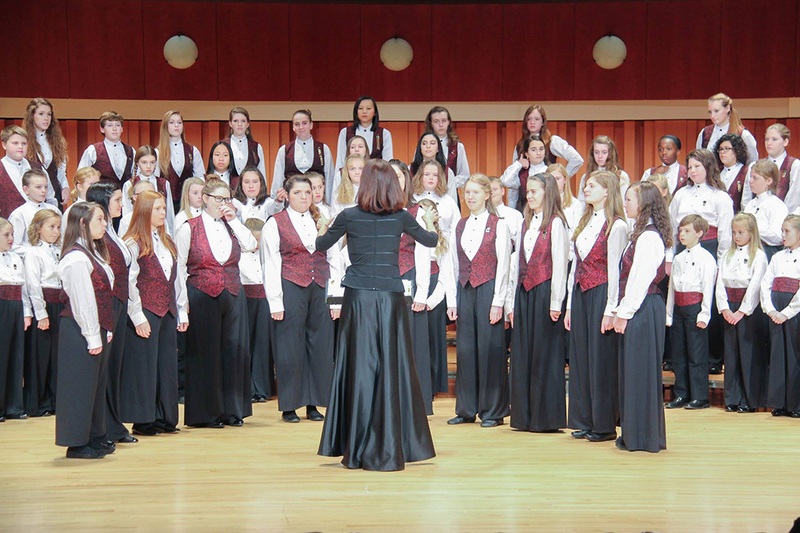 Visit the Performance page to view GCC’s 2019 performance schedule. 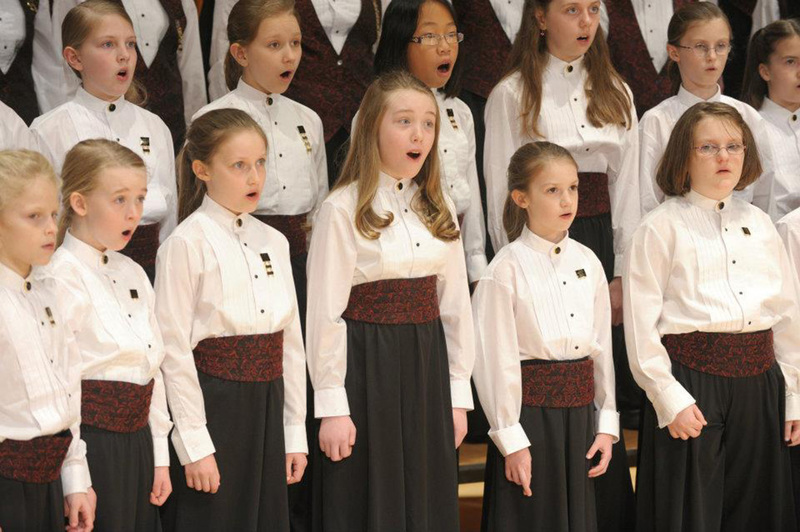 With singers from 11 counties in northeast Georgia, the chorus offers first-class choral training in a university setting. Support GCC today. 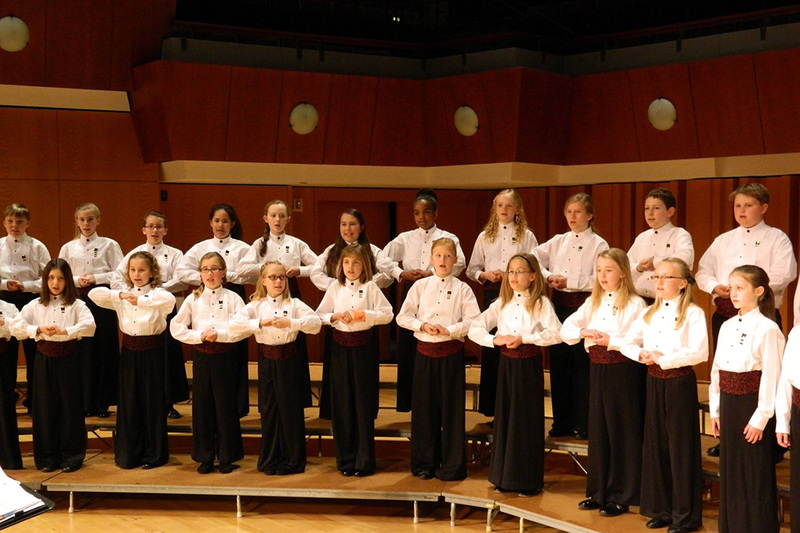 Listen to the sounds of the Georgia Children’s Chorus on YouTube.